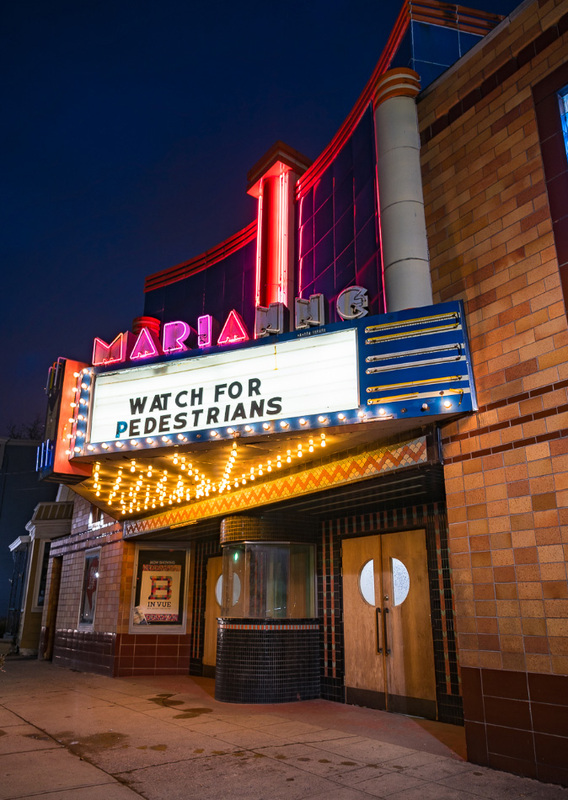 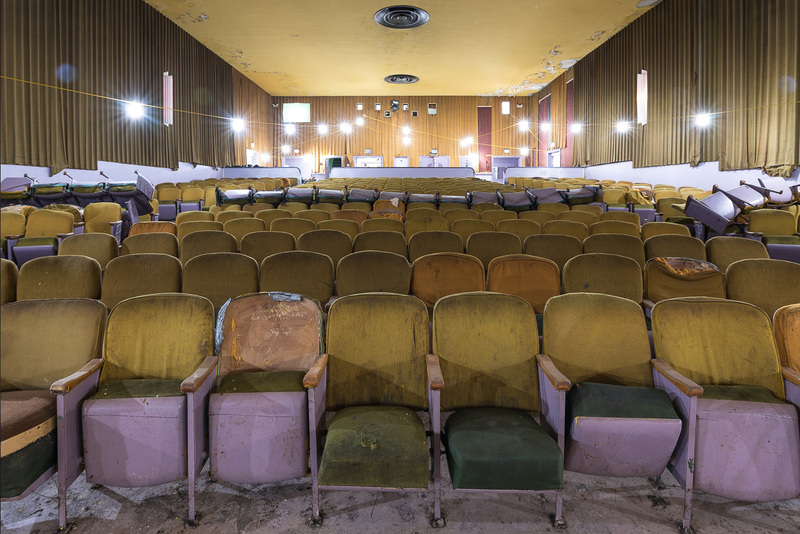 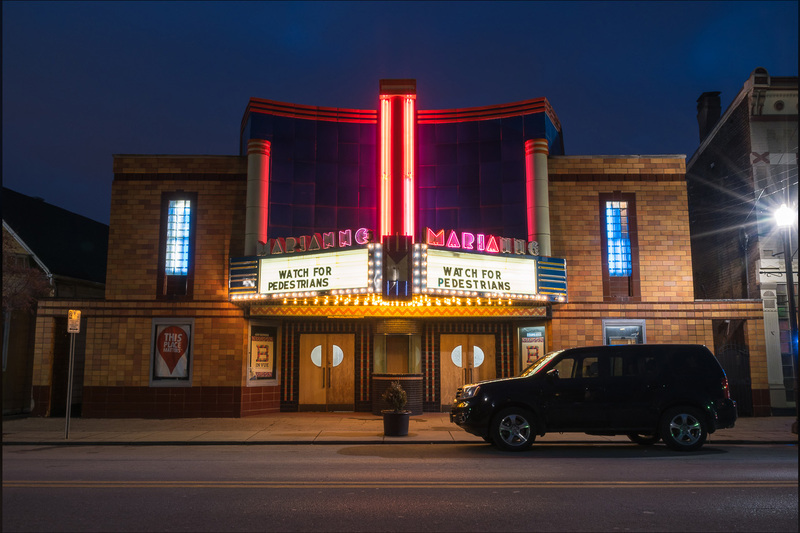 Built in 1942, Marianne Theater was a beautiful late Art Deco, single-screen movie theater in its prime. 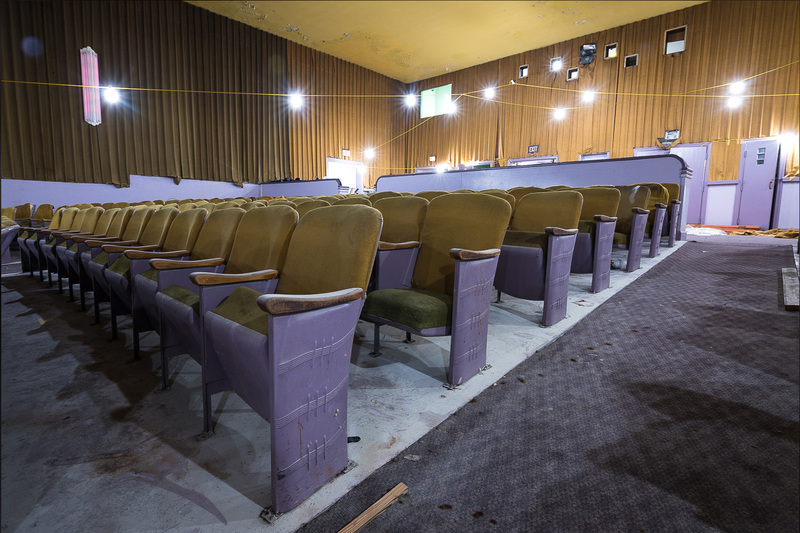 Today, it sits abandoned, but not for long. 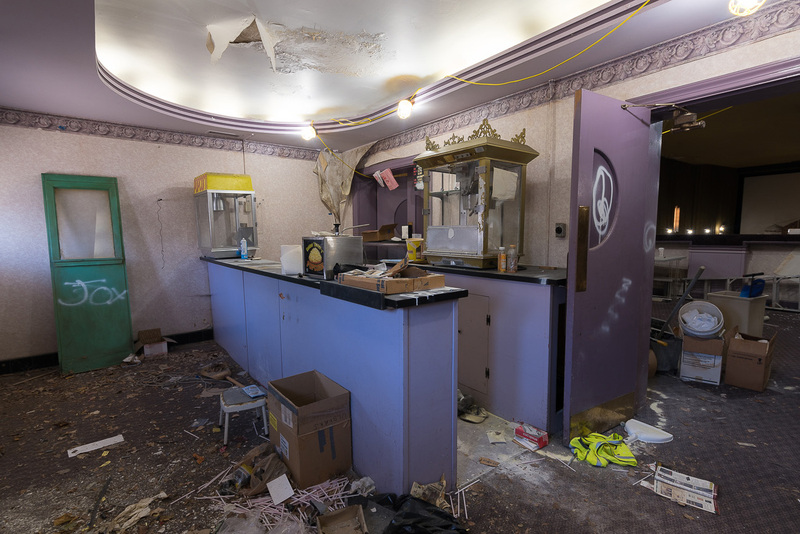 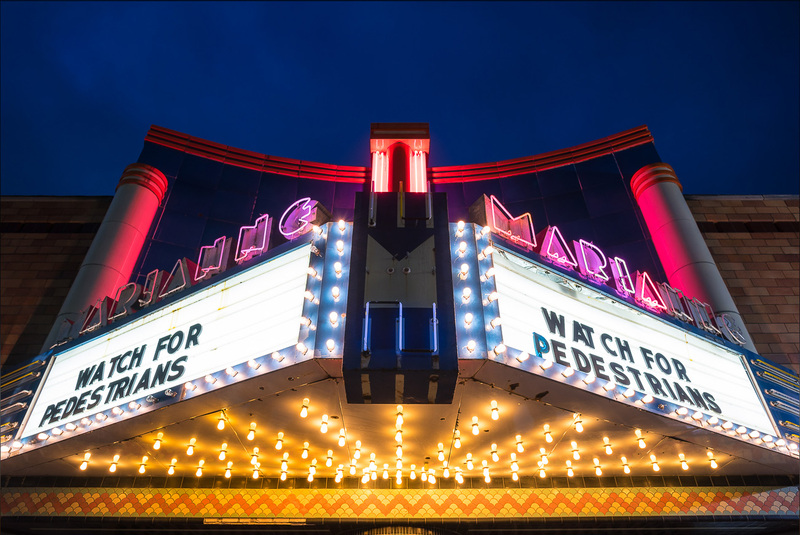 The Marianne Theater is planned to become Bellevue’s newest event and live music venue. 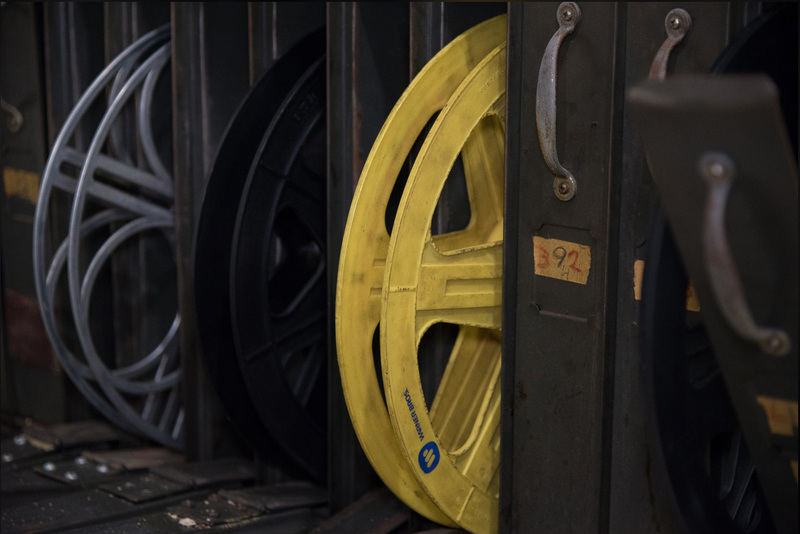 Our designs for the space include a newly renovated horseshoe bar and ceiling-mounted projector that will be used to show sporting events and films.